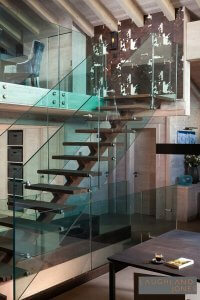 New Mrs Miggins development in Champéry. 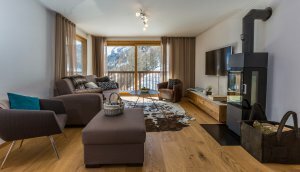 Le Montagnier by Mrs Miggins has an extensive offer of apartment for sale in Champery with hotel-style and concierge services operated by Mrs Miggins. 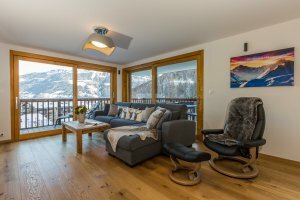 Whether you are using the apartment yourself or you choose to rent out through Mrs Miggins, all these services are available to ensure that every minute spent at Le Montagnier is pure pleasure and relaxation. 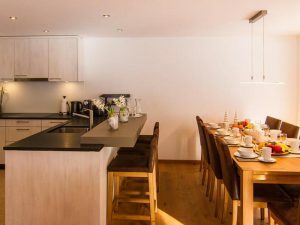 If you rent out your property, Mrs Miggins will enable access to over 40 quality travel companies across the world and thus maximising rental revenues. •Full laundryWhether you are an owner or a guest, you will appreciate the exceptional facilities on offer. 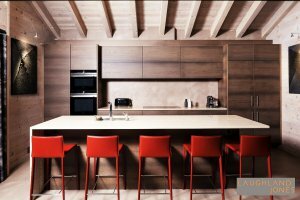 The apartments can be completed as family homes, first-class rental properties, luxury second residences or a combination of all three. 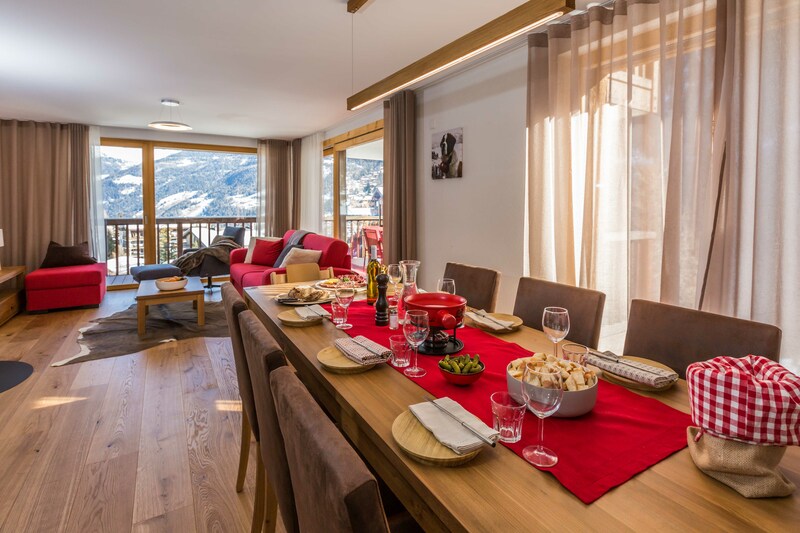 The experience of ALP and LJ in this domain combines a wealth of knowledge that will deliver the very best of the alpine lifestyle, along with a property investment that would sit well in any portfolio. 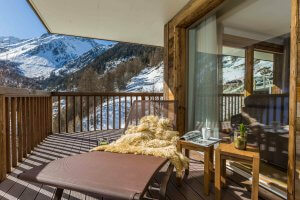 Les Rahâs: A development of quality, serviced rental apartments on a prime, ski-in site in Grimentz, Valais. 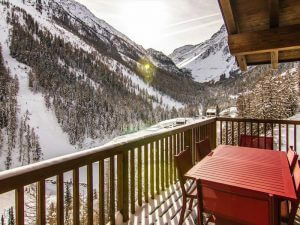 The development is 150m from the central ski lift and the cable car linking Grimentz to Zinal. Les Rahâs apartments are magniﬁcently situated with panoramic views and an architecture sympathetic to the natural surroundings. 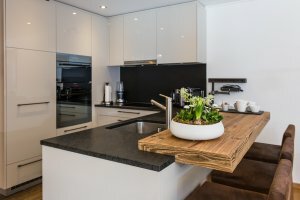 All apartments boast panoramic views, with the architecture ensuring maximum visual impact, with picture and ﬂoor to ceiling windows. All boast large external living spaces as gardens, terraces or balconies with a number of the apartments having external hot tubs. 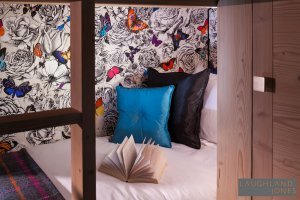 Les Rahâs development is designed for your relaxation and comfort. Great attention is paid to comfort and services to keep life simple, leaving you more time to enjoy leisure and relaxation. 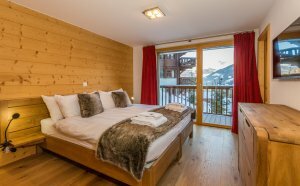 A hotel-style reception, easy-access ski and boot room, laundry and drying room, sauna and house-keeping stores are all provided to ensure minimum fuss throughout your stay. 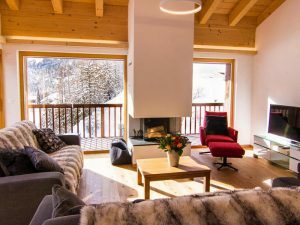 A property investment in Switzerland brings with it many benefits and ALP can source, develop and build that investment; which will last for family generation. 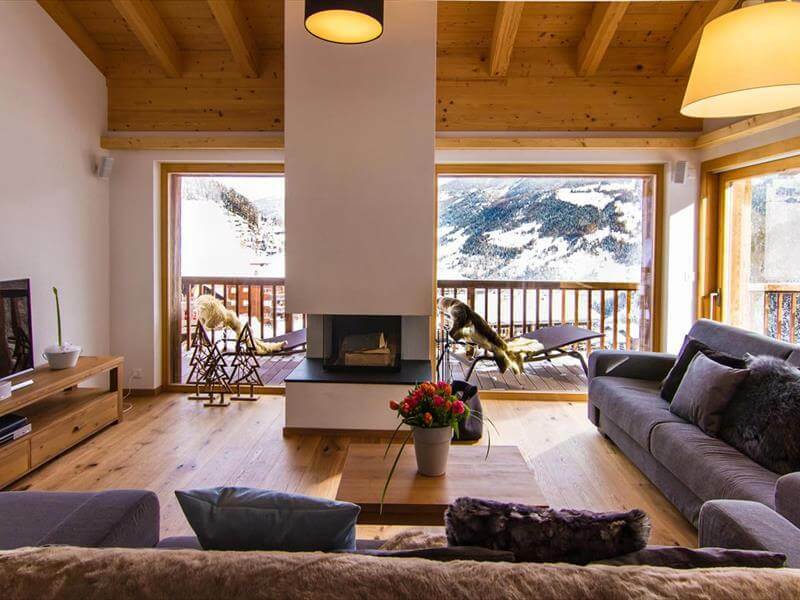 As a project manger and developer, operating in the region for the past 14 years, we have specialised in creating opportunities for clients who wish to invest for rental in some of the up and coming resorts like Grimentz and Champéry.